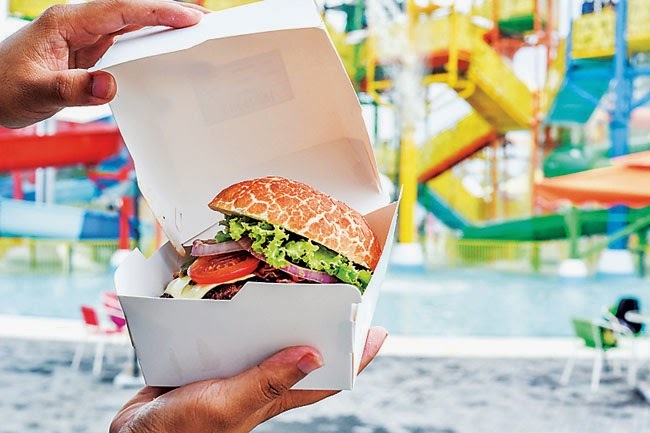 AFTER enjoying their time at Jerudong Park & Country Club (JPCC) Waterpark, visitors can indulge themselves in a variety of burgers and other gourmet food at Charcoal Burger located right inside the Waterpark. 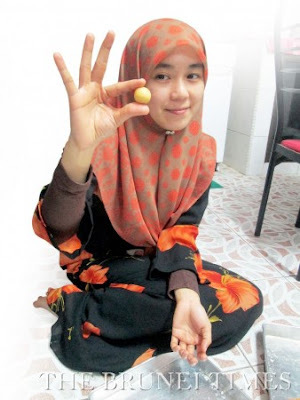 The burgers are not your typical local offerings, being much bigger and are styled as ‘100 per cent handmade’. Charcoal Burger, which operates under the management of Charcoal BBQ & Grill, was created as a result of the restaurant’s success with its seasonal ‘Big Bang’ gourmet burger promotion. 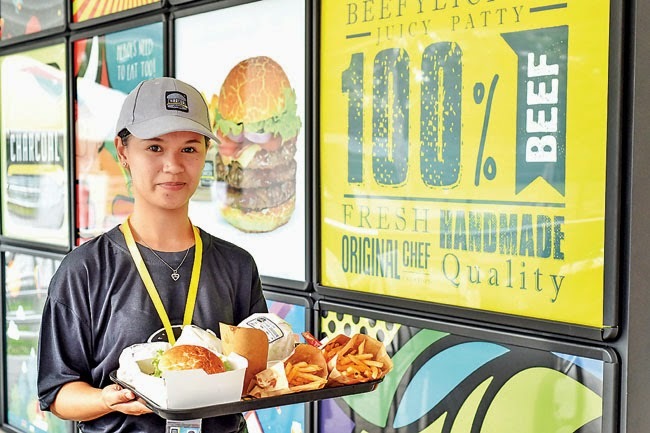 As demand for the burgers grew, the restaurant felt ready to venture into the gourmet burger market. Burgers at Charcoal Burger are not like any burgers you get at fast food restaurants, the restaurant said in a press release. 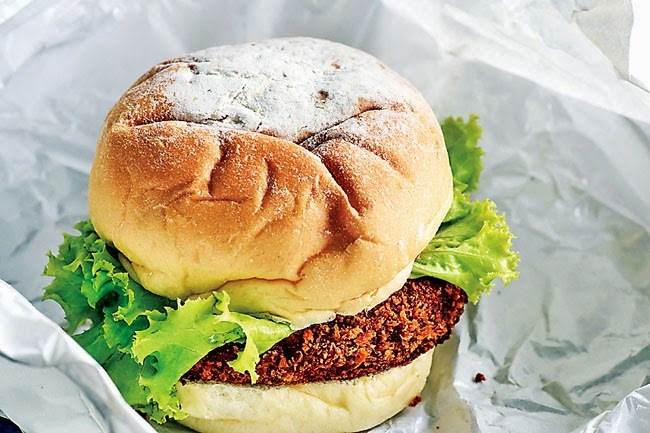 Unlike processed food, Charcoal Burger’s patties are 100 per cent handmade and are done to perfection, the restaurant said. The Big Bang Series are made for true burger lovers who like to take the challenge of stuffing themselves with up to three patties at a time. The burgers also come with ‘Tiger buns’, which are available only at Charcoal Burger. Apart from that, Charcoal Burger also has a wide selection of burgers such as the Sunrise Egg Burger, Honey Cheese Burger, Mushroom Cheese Burger, and the Chees’in Chicken Burger. Charcoal Burger is open every Tuesday and Wednesday from 4pm to 11pm, while on Friday the restaurant is open from 3pm to 11.30pm. On Saturday and Sunday, Charcoal Burger is open from 10am to 11.30pm.